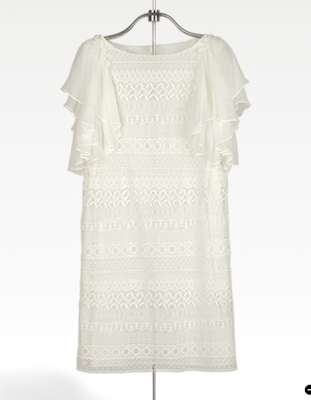 Ok, this lace dress from Mango is adorbs! Looks intricate but unfussy. 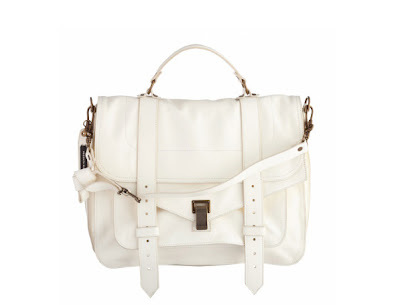 (Way cheaper than Phillip Lim's original version too!) It's a knock-off, yeah. Still, I can so see myself wearing this. Degree of Desire? Hot. PS1, I love you! Degree of Desire? Scorching!